Last month, former Fantastic Four and Avengers scribe Jonathan Hickman announced his return to Marvel Comics. Hickman is apparently taking over the core X-Men books starting this summer with House of X and Powers of X. Now Marvel has released the first covers from both alternating series, which offer a glimpse of the new X-Men era. Hickman and artist Pepe Larraz’s House of X appears to be the more traditional of the two books. 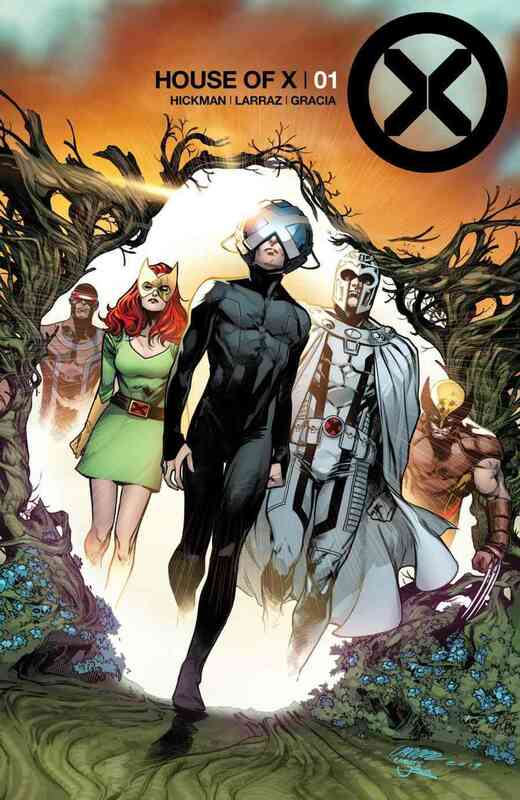 Larraz’s first cover features a modern Cyclops, a Silver Age Jean Grey, Charles Xavier’s new look, Magneto in his Brian Bendis era costume, and Wolverine in his traditional orange and brown outfit. Here’s the description from Marvel, followed by the cover. While Charles Xavier was killed off in Avengers vs. X-Men, he took over Fantomex’s significantly younger body in the recent Astonishing X-Men series. Since then, Xavier has gone by “X” and largely avoided his former students. Powers of X #1 is a little bit harder to pin down. For this title, Hickman and artist R.B. Silva are apparently introducing alternate universe X-Men. Or at least mashups that we’ve never seen before. Here’s the description from Marvel, followed by the cover. Hickman (INFINITY, NEW AVENGERS, FF) continues his revolutionary new direction for the X-Men. 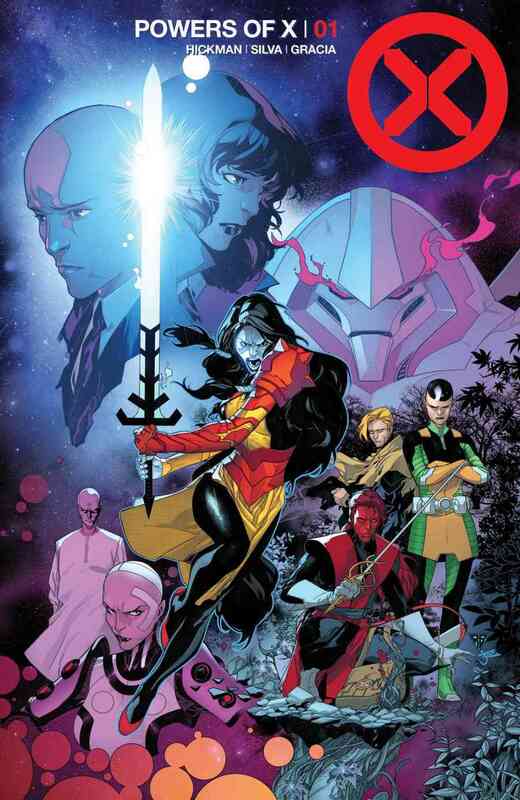 Intertwining with HOUSE OF X, POWERS OF X reveals the secret past, present, and future of mutantkind, changing the way you look at every X-Men story before and after. House of X #1 and Powers of X #1 will be released in July. 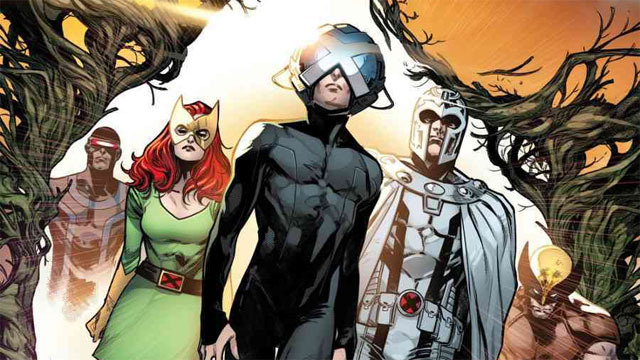 What do you think about the first look at Jonathan Hickman’s X-Men titles? Let us know in the comment section below!